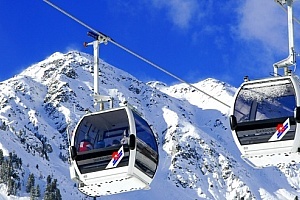 Are you looking for relaxation and variety and hoping to be indulged with South Tyrolean delicacies at the same time? 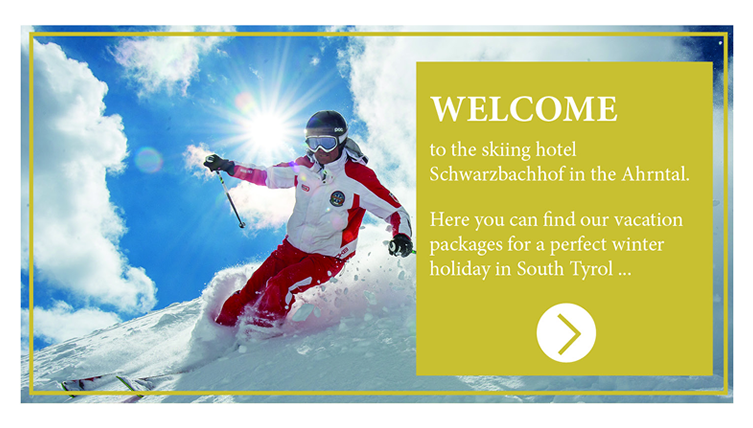 Then the Schwarzbachhof Hotel in South Tyrol is the right place for you! 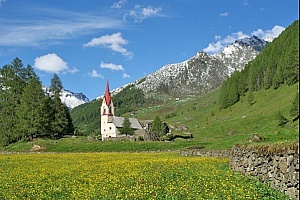 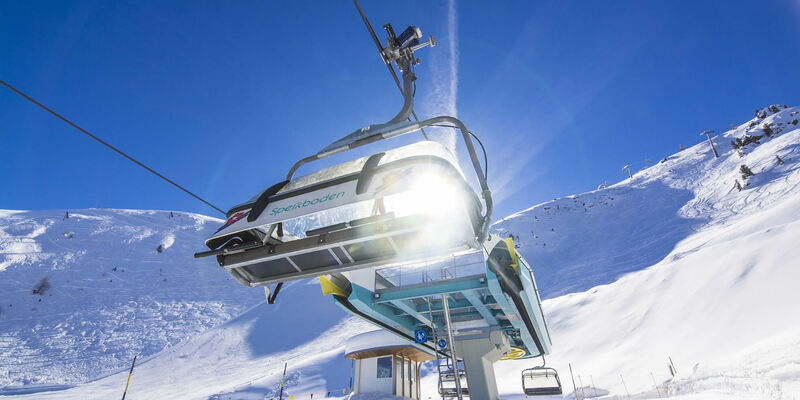 We offer you a unique opportunity to visit one of the most beautiful alpine regions in South Tyrol: the Ahrntal Valley/Valle Aurina. 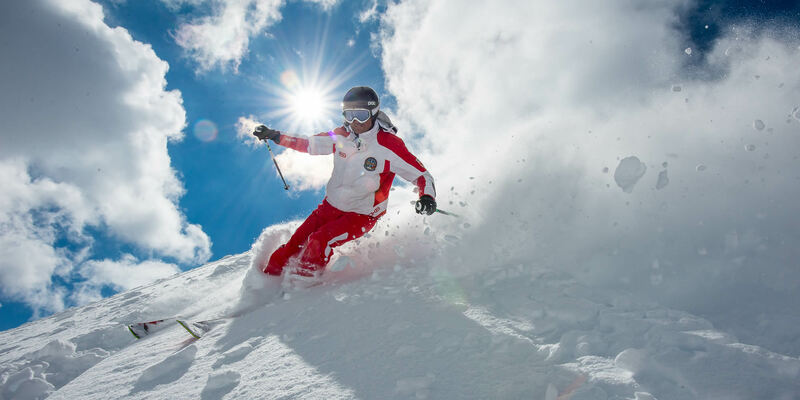 We, the Niederkofler family, would like to extend a warm welcome to Luttach/Lutago in the Ahrntal Valley and invite you to enjoy an unforgettable holiday at the comfortable Schwarzbachhof, our hiking and skiing hotel in South Tyrol. 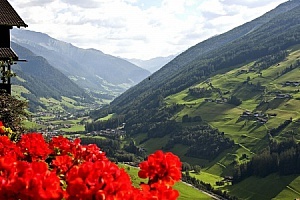 The hospitality, the cosy rooms and the beautiful surroundings around the Schwarzbachhof Hotel in South Tyrol are sure to captivate you!